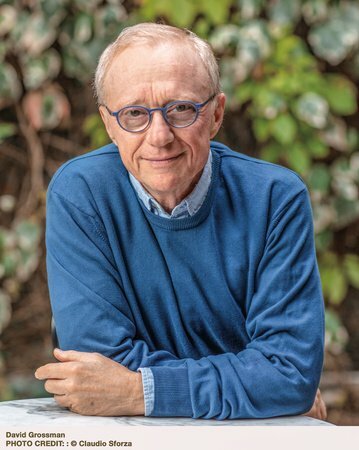 David Grossman was born in Jerusalem. He is the author of numerous works of fiction, nonfiction, and children’s literature. His writing has appeared in The New Yorker and has been translated into more than forty languages. He is the recipient of many prizes, including the French Chevalier de l’Ordre des Arts et des Lettres, the Buxtehuder Bulle in Germany, Rome’s Premio per la Pace e l’Azione Umanitaria, the Premio Ischia international award for journalism, Israel’s Emet Prize, and the Albatross Prize given by the Günter Grass Foundation.